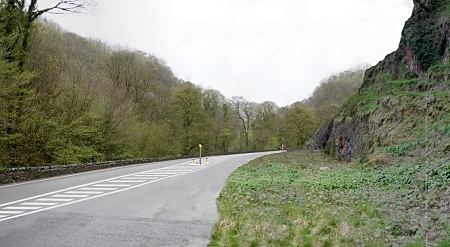 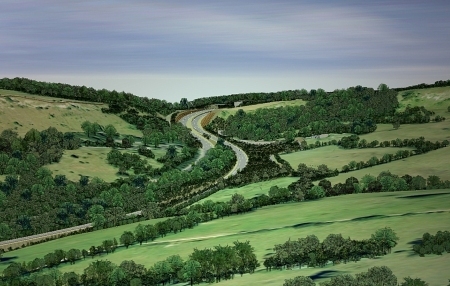 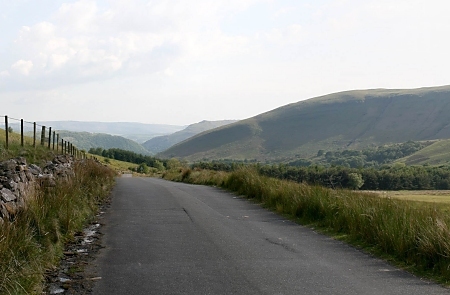 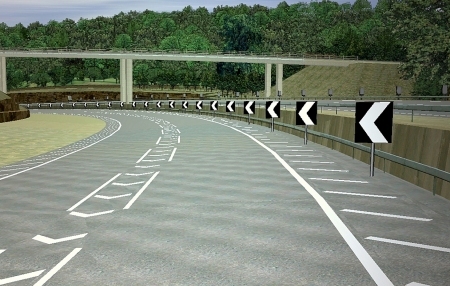 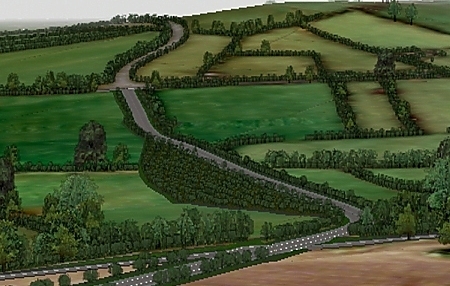 Virtual reality modelling and fly-through stills for the Highways Agency. 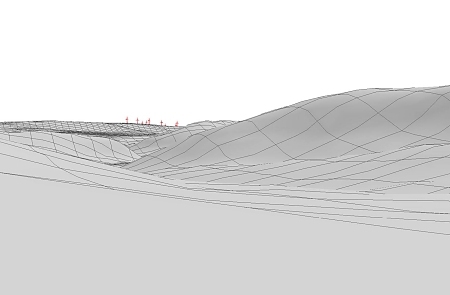 Existing and predicted views, using a sketch style rather than photorealistic renders. 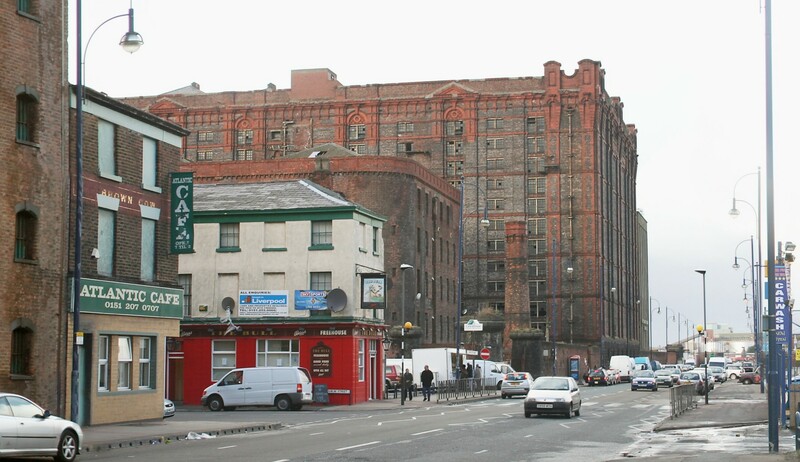 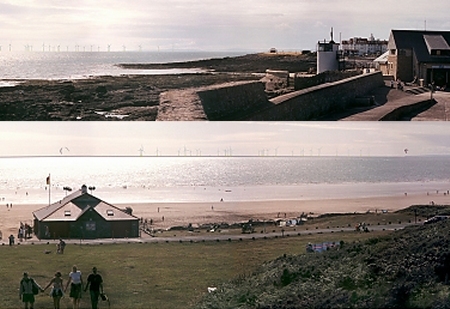 Existing and predicted views, immediately after construction and at year 15. 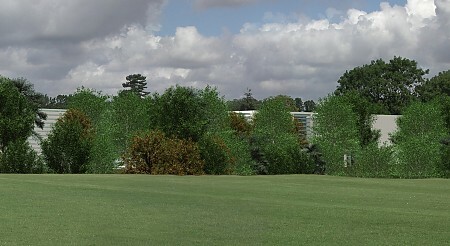 Existing and predicted view at year 15. 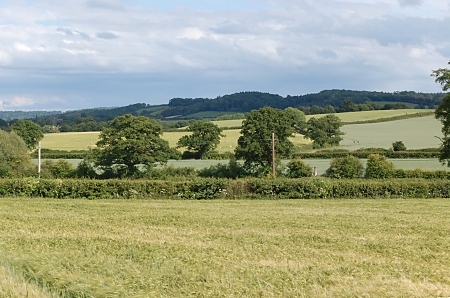 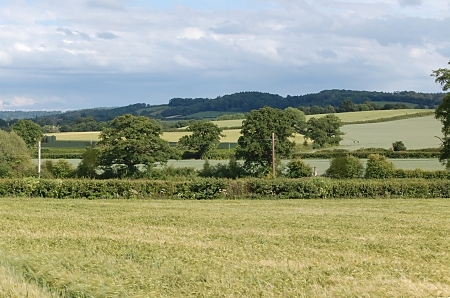 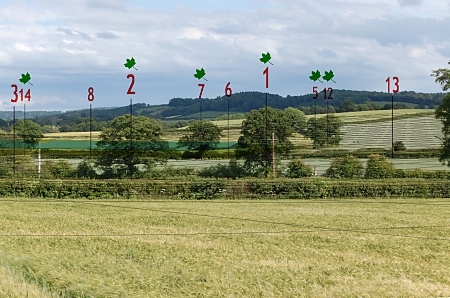 Existing and predicted views, with year 10 hedgerow planting indicated with an outline. 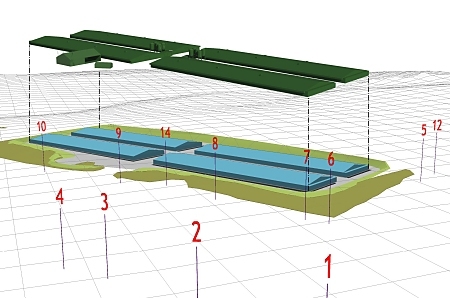 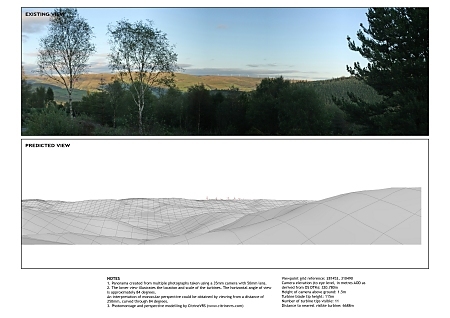 Existing and predicted views with 3D modelling shown and 3D survey/reference points for camera-matching. 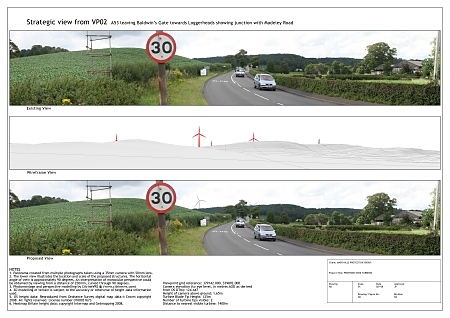 This is the verification process for "verified views" and ensures that all modelled renders are accurately positioned over the existing photograph. 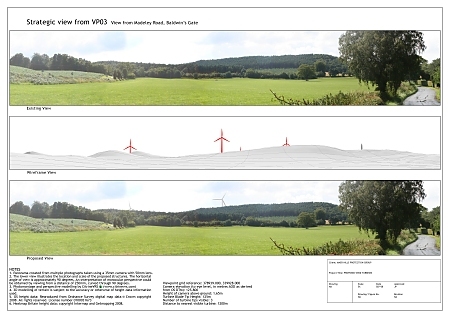 Existing and predicted views, showing immediately after construction and at year 15. 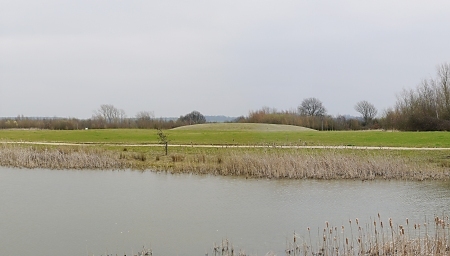 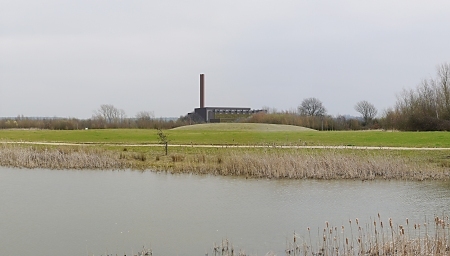 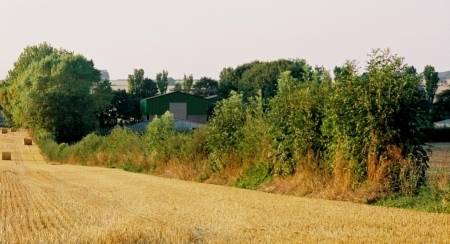 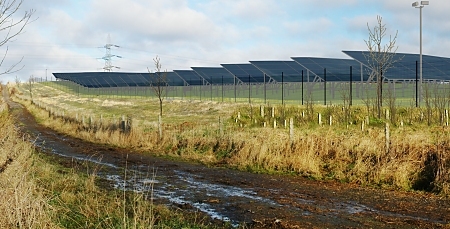 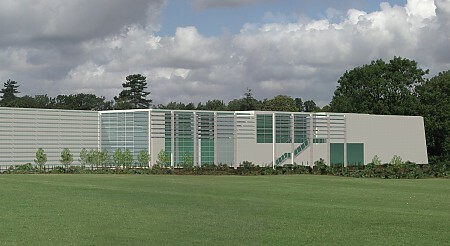 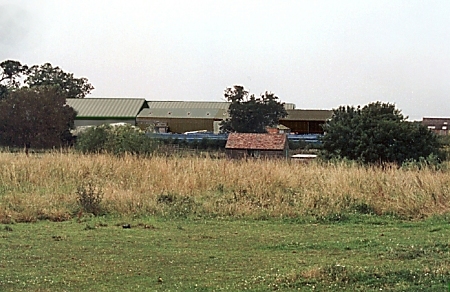 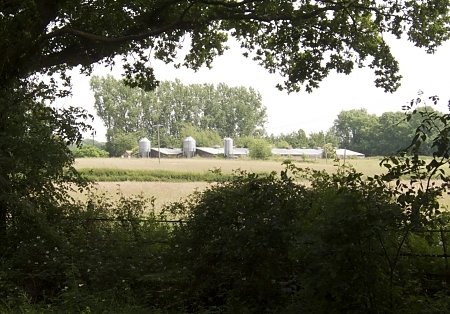 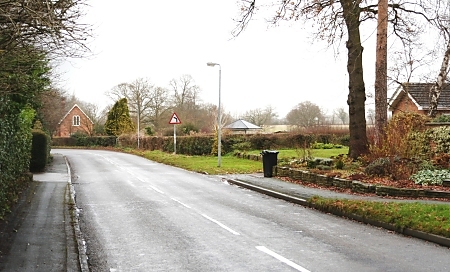 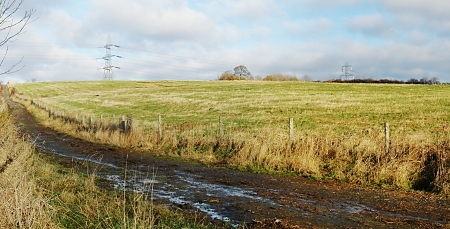 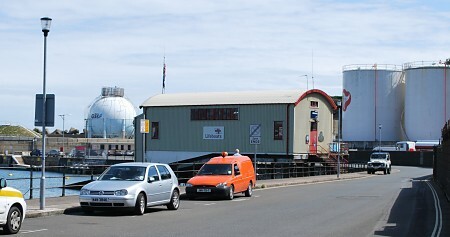 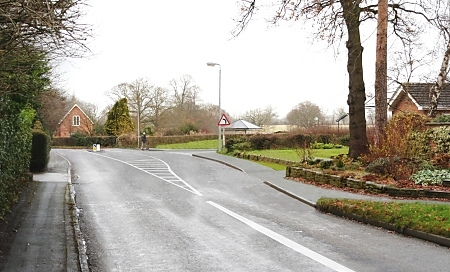 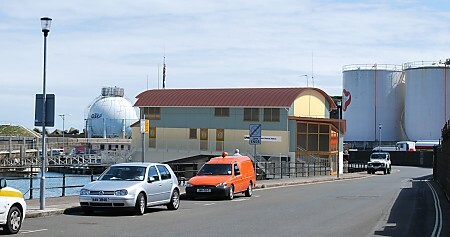 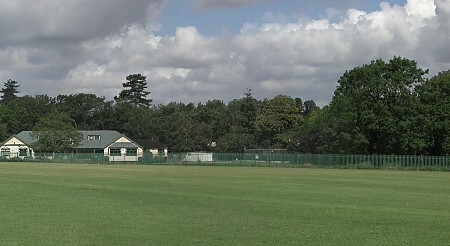 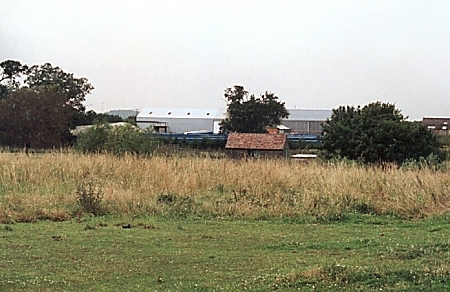 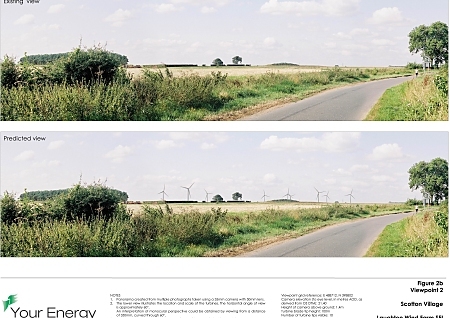 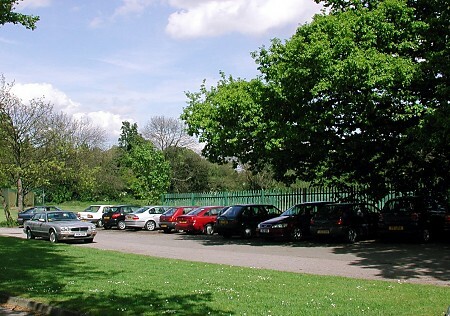 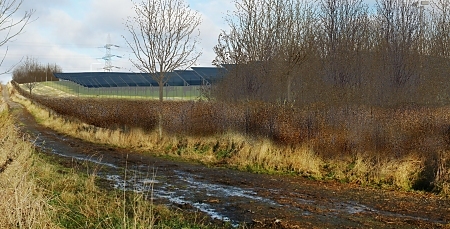 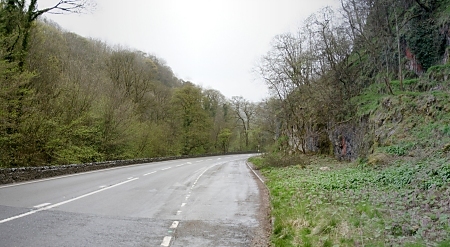 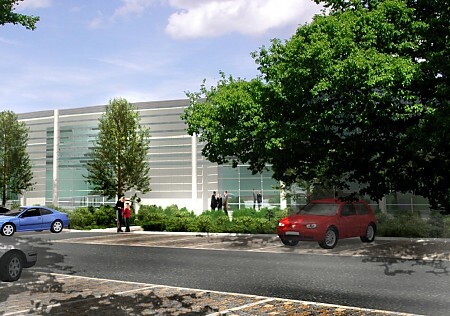 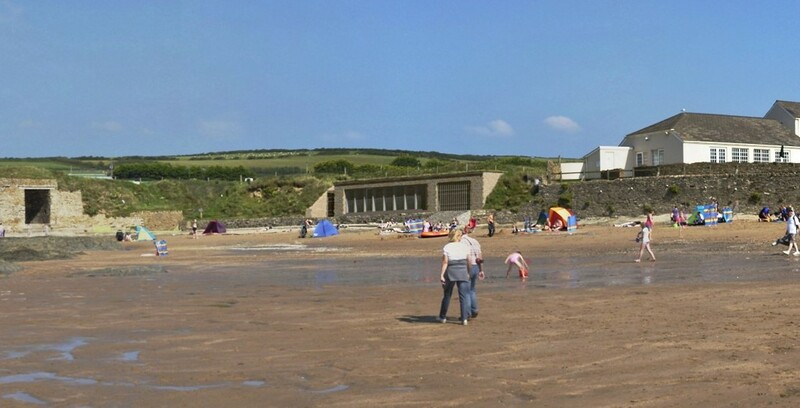 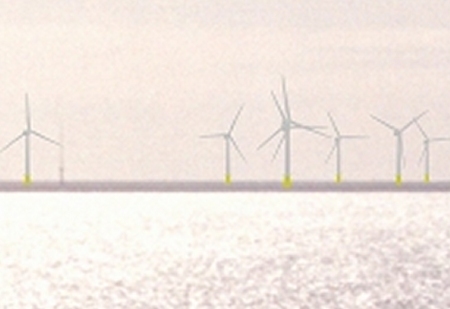 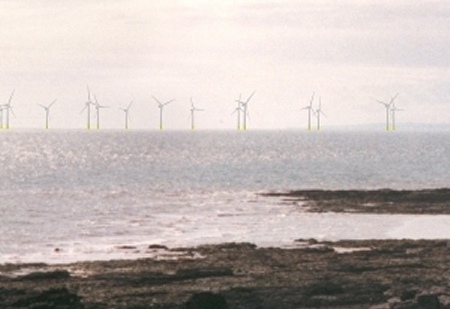 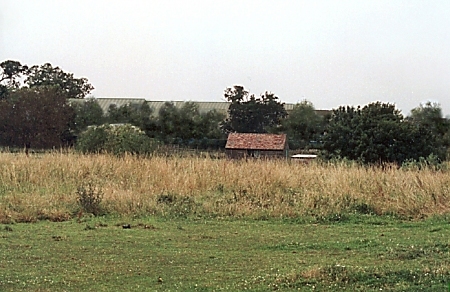 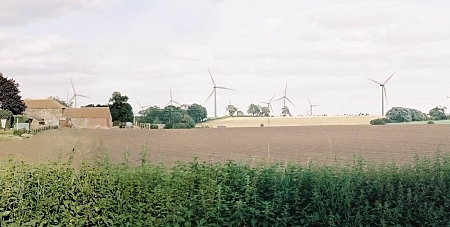 The ghosted image indicates the full extents of the development proposed superimposed as it would be behind the foreground hedge.